Your Success As A Franchise Owner: What Would It Look Like? *** Comment On This Post For Your Chance To Win Over $500 In Franchise-Related Products And Services! If you were to buy a franchise, and were able to turn it into a highly-profitable, successful business, what would it look like? In other words, how would your success as a franchise owner impact your life? 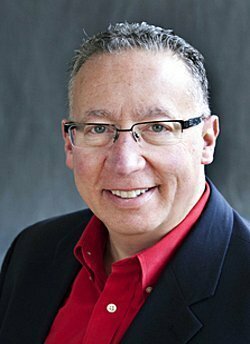 What Would Your Franchise Success Look Like? In my experience, success is a byproduct of focus, knowledge and preparation. For instance, let’s say you (wisely) took the time to learn about the business of franchising. Next, armed with your newly-learned knowledge, you set out to find a franchise opportunity you felt gave you the best chance of success. Equally important, you came up with a realistic budget for a franchise business-and stuck to it. 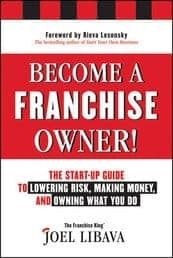 Coupled with all of the other things you learned by taking my money-making franchise course, it’s fair to say you totally set yourself up for maximum success as a franchise owner. 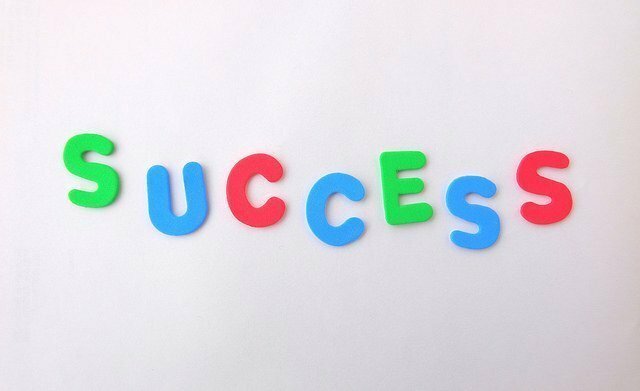 How does your success feel? Better yet, what are you able to do now, that you couldn’t before? Close your eyes. See it. 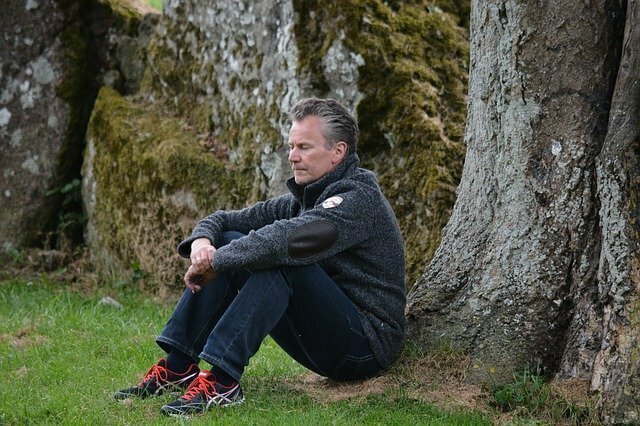 Not only do I want you to imagine what being the owner of a successful franchise business would look like, feel like, and be like…I want you to write some of it down, below. That’s because I’m giving away one two franchise courses valued at $500+ each! To enter this free contest, all you have to do (besides “Liking” my Facebook Page) is write down your answer to the following question. And don’t be shy. Go big! 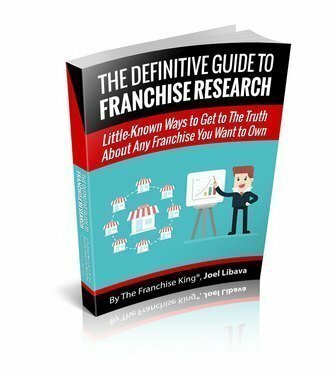 My course, “How To Buy A Profitable Franchise,” sells for $299, and includes everything you need to know about choosing, researching, and buying a profitable franchise. People from all over the world have taken this franchise course…and are benefiting (right now) from the copious amount of useful information included in my course. 1. Just Added! This course now includes a free 40-minute Private consultation that will seriously power-up your search for the right franchise to buy. 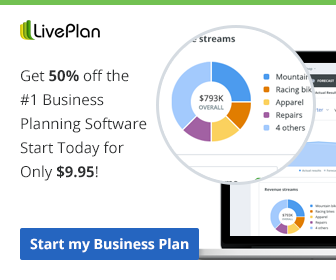 Those added free bonuses bring the value of each franchise course to over $500! To enter this giveaway, you have to do two things. 1. Like My Page On Facebook Here – and make sure you tell me that you “Liked” my Facebook Page as part of your answer to the question posed below. Contest ends Saturday, December 23rd, at Midnight, Eastern time. Winners will be chosen Wednesday, December 27th, 2017-at Noon, Eastern time. Come back often, as winners will be notified in the comment section and I’ll need to get their email addresses. Answers will be judged by how well-thought out they are, as well as how much feeling is behind the words. In other words, speak from the heart! And remember to make sure your answer has at least 50 words. Here’s how your comment should look-just use your own words! If I owned a successful franchise business, I’d be able to pay off my debt, and add a lot more money to my retirement fund. Remember: My “How To Buy A Profitable Franchise” course is valued at over $500! This is the comment section. Please tell me you “Liked” my Facebook Page here and also type in your answer to the question above. That way you’ll be entered into the contest. If I owned a successful franchise, it would allow me the flexibility to be a part of every facet of my 4 kids’ growing up. It will also allow me to give back to my community by creating jobs, services, and charitable involvement. If I owned a successful franchise business I would be able to spend more time as caregiver for my Young onset Parkinsonian husband, ensuring we maintain a healthy plant based diet regime, complete regular fitness regime and spend free-time managing our community vegetable garden. Yeah, I’ve just liked your facebook page. If I owned a money making franchise I would invest a lot in the real estate market. I would employ as many people as I could. My goal is to be a great employer. I would as land my dream car and also go back to college for advanced studies. If I owned a profitable type of franchise business, I would be able to solve a whole of family issues, get a new home for my parents and donate to charity programs as well as save more money for the future. If I owned a successful franchise business, I would go back to the college to complete my studies. I dropped out due to financial instability and the need to cater for my family. I would also invest the funds wisely to serve as a backup to the franchise business. I’ve liked your facebook page!! If I owned a successful franchise business, I would be able to set up a fitness studio buy all the equipment and offer it free for 6 months after which people can start paying for subscription. I would also reach out to the needy via initiating community projects. right foot. I would also make sure that as a successful local bsuiness owner that i was a positive influence on my local community. 2. Use some free time to help my children understand the value of money (by showing them that hard work and good ethics pay off). Just liked your facebook page and have been on your email distribution for approximately 3 years. If I owned a highly successful franchise business, I would be able to become a better and more useful member of my community. Not only would I be able to stop worrying about providing for my family, I’d also be able to find ways to give back through meaningful donations and pro bono work. Becoming independently successful would also provide a sense of purpose that is severely lacking in a stressful corporate environment. Providing a potential professional path for my child who is a sophomore in high school is another benefit that can not be overlooked. My wife and I have have been looking at franchises for a number of years and believe that we are now in the final stages of moving towards choosing a franchise, both financially and strategically. Interestingly enough, we were just discussing last week “what would it mean to be successful.” We both come from lower middle class backgrounds and have moved somewhat up the economic ladder. If we were successful in our franchise venture we would be able to help our children graduate debt free from college. In addition, we would help to set up scholarships for students of need at our alma mater’s. One of our daughters has a form of ataxia. Luckily for us, she does not currently appear to have a degenerative form of ataxia but we have met a number of friends over the years that are not as luck. Prior to the diagnosis, we worked our ways through specialists that thought she might have MD, MS, and a number of other diseases. This journey made us realize that there are many people who have less than us or are able to do less then us, which is why we are also very interested in employing those who are disabled. If I owned a successful franchise business, I would desire to go to work and would invest in my workers so they feel the same way. Of course, it would have to make some profit as I don’t need another hobby. With part of the profit, I would setup a foundation to work with unemployed and underemployed individuals helping them find meaningful work and giving them opportunities to purchase their own franchise. I believe sometimes individuals just need someone to take our interest in their situation. I want to be that guy. opportunities. It is selecting a career and choosing a direction in college. Anyone who has been oppressed by economic, cultural or societal issues potentially face such big life questions. My last job was as a head hunter. I viewed myself as being in the business of career enhancement. I like that nitch. I’d like to broaden it…health permitting. psst…hey Joe! You’ve got a few more then 5 entries to draw from. Well done!! If I owned a successful franchise business I would be able to provide for my family in the future and be able to retire on a ranch with horses sitting on 90 acres of land (don’t forget the lake) ! I strive to own a successful franchise and continue investing in other franchises and businesses and the stock market. I’m only going into college as a freshman this year and can use your valuable information for years to come to be able to make a move out of college. I have liked your Facebook page and hope to be able to have a conversation with you! Of course I liked your Facebook page, your content is great! Someday, when my franchise becomes profitable and successful, I hope you’ll like my page, too! Long hours, employment challenges and dissatisfaction with the corporate world have been the “normal” for our family (and way too many other families). A successful franchise business would add a terrific new chapter to our life. The opportunity to grow and learn in the business sector has always been an intriguing force. There’s a wonderful satisfaction in facing life’s tough challenges by developing positive solutions for your family, friends and community. Success and freedom in a franchise business would also allow us the chance to show our children that breaking out of life’s “normal” is absolutely worth it! I mention this one people from all over the world have taken this franchise course…and are benefiting (right now) from the copious amount of useful information included in my course, This correct. Thank you.